With the promise of the first bank holiday of the summer, there’s plenty of poker action this weekend all over Europe – and in Canada! GUKPT Walsall is running April 23-May 1 and there’s already been tons of poker before the £100k guarantee GUKPT Walsall Main Event starts tomorrow. Gareth Bakewell won the Mini Main, taking home the trophy and a £3,090 first prize after defeating a field of 183 entries. He cut a four-way deal with runner-up Peter Djiallis, third-placed Timothy Slater and Mazalahedwa Bako. The Mini Main came with a £10,000 guaranteed but managed to smash that with a £18,300 prize pool, with 20 players getting paid. The Main Event starts tomorrow and runs through to Sunday (April 30). Among those competing will be Grosvenor-sponsored Joe Beevers and Jeff Kimber - and don't miss the MainEventTravel-sponsored all-in triangles on the live stream. PokerStars Championship Monte Carlo is underway with a 71 tournaments over 11 days through to May 5. 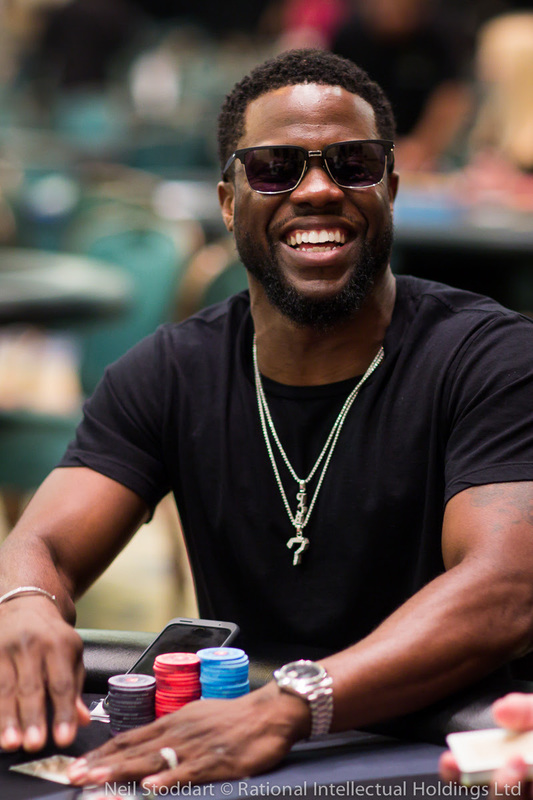 Hollywood star and comedian Kevin Hart is jetting in to compete in the €100k Super High Roller which starts Friday. The festival takes place at the beautiful Monte Carlo Bay Resort with the €5,300 Main Event starting on Saturday. The €10k High Roller starts May 3. PokerStars Championship Monte Carlo has joined forces with WPT Amsterdam for the new MonteDam Swing promotion involving three weeks of spectacular poker in Monaco and Amsterdam. Compete at both stops - and you could win a €7,500 PokerStars Championship Barcelona package. The £35,000 guarantee Genting Glasgow Mini starts on Friday with a four-day event running April 27-30. Scottish player Derek Leach beat the 250-entry field last year for a £12,550 first prize. The Genting Poker Series (GPS), is a fantasic UK tour that uses local casinos to provide that 'big' tournament experience at affordable buy ins. Players are entitled to one reentry per Day 1 with buy-Ins available until the end of Level 6 on each Day 1. MainEventTravel is the Genting Poker Series' Official Travel Partner so check out our great hotel deals for the rest of the season. There are 18 events planned for 2017 taking place right across the UK. 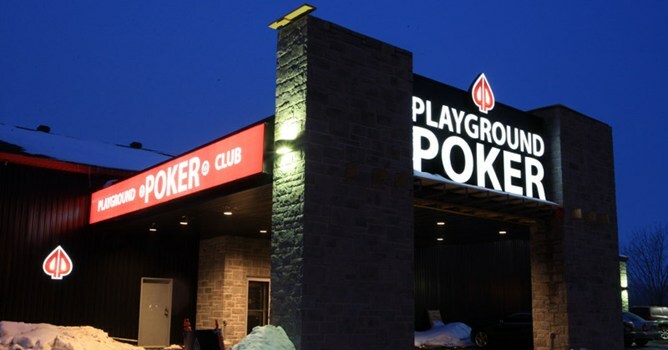 There’s still time to get over to Montreal for partypoker Grand Prix Canada which is at Playground – Live Day 1s are running until 9.15pm on Saturday with a guaranteed prize pool of CAD $500,000 up for grabs. In 2016, the partypoker Grand Prix Poker Tour paid out over $2.4 million in prizepools. If you don’t think you can get to Canada, then head for Ireland – the partypoker Grand Prix Dublin is also taking place with a €150,000 guaranteed prize pool on offer. Live Day 1s and Day 2 will be held at the four-star Clayton Hotel from Friday. The fabulous MPN Malta festival is taking place this weekend. The second MPN Poker Tour festival of 2017 will take place in Malta from 27 – 30 April and offers players a €150,000 guarantee for a buy in of just €550 for the Main Event. 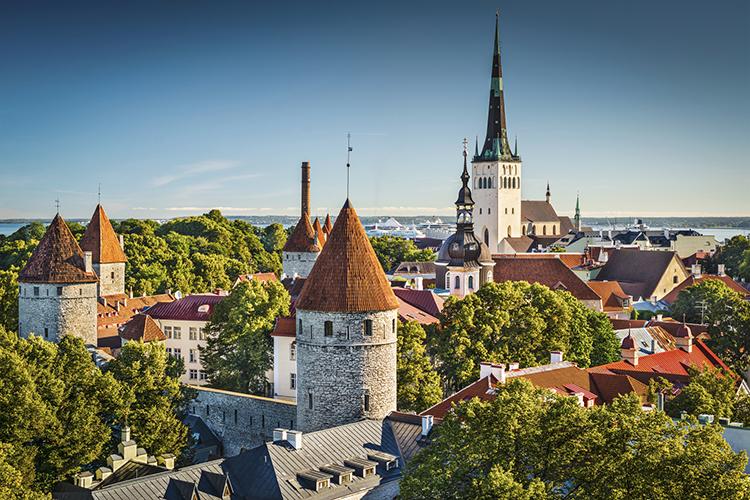 Cash Game Festival Tallinn is also on with a five-day event in stunning Tallinn, the beautiful capital of Estonia. We’re Cash Game Festival’s Official Travel Partner so let us help you find a great hotel in beautiful Tallinn. We have rooms at the amazing Swissotel as well as other hotels near Olympic Park Casino. Players will be able to enjoy any games they can think of, 24/7, and the festival features live online broadcasts from the TV tables at Olympic Park Casino. To add to the fun, the festival will be spiced up with fine dining, fierce partying and several other activities that introduce local sights and culture. Tallinn is a fantastic city to visit with beautiful Medival architecture in the Old Town and tons of cheap bars, restaurants and club.